Ekuanot, pronounced Ee-kwá-not, was Equinox not too long ago, and before that it was known only by its brand number HBC 366. Why was the name changed from Equinox? Well, that had to do with a trademark dispute over the name Equinox. It’s hard to find a straight answer about whom the dispute was with; there’s some talk of it being with Lagunitas Brewing Company and their Equinox beer, other’s point to Equinox Brewing Company. 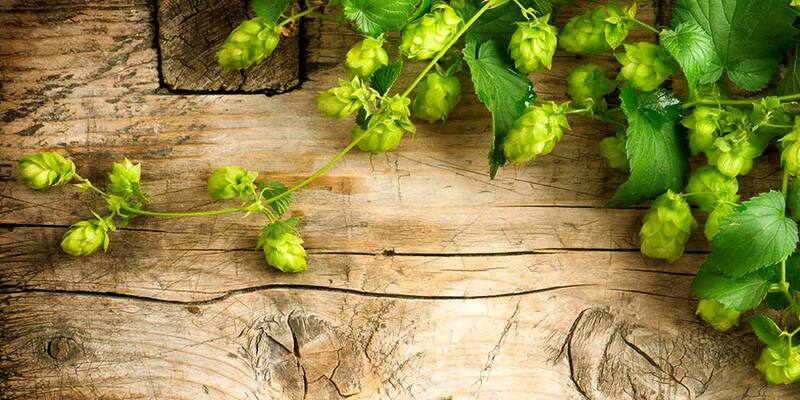 Ekuanot was developed by Eugene G. Probasco and Jason Perrault of the Hop Breeding Company (U.S. Patent PP25899). A cross was made in 2001 between the patented variety Warrior and a non-patented wild male found on a commercial plot. The goal behind the cross was to try and coax a higher yield, but keep Warrior’s high alpha-acid content, and gain some of the better traits from the wild father. In 2003, one plant was selected. HBC 366 was then expanded to 70 plants in 2007 for further evaluation before getting a three acre test plot in 2009. After 13 years of continued observation to ensure the variety would retain its unique character, it was finally released in 2014. One of the first breweries to get the chance to play around with this hop variety was Sierra Nevada, back in 2007/2008. 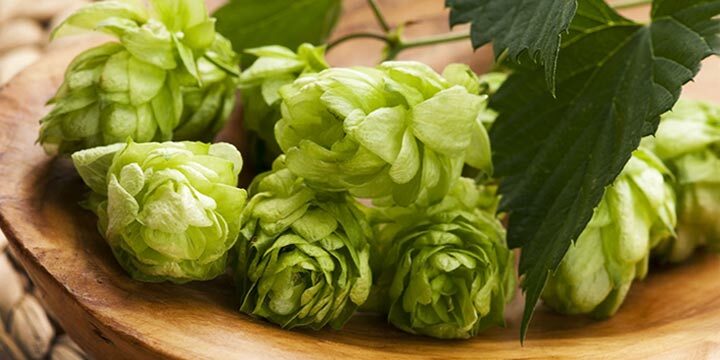 Out of 100 experimental varieties they evaluated from the Hop Breeding Company, HBC 366 was one of two used in special-release, draught-only, single-hop pale ales. The beer’s name was Audition 66. The other hop showcased in its own brew was HBC 291, aka Loral. In 2012, Ekuanot made its first commercial appearance in one of my all-time favorite Sierra Nevada brew’s, Ruthless Rye IPA (unfortunately, this one is no longer in production). Then in 2014, just after its commercial release under the Equinox™ name, it took center stage in Sierra Nevada’s Harvest Single Hop IPA series. Sierra Nevada also says it was their passion for the variety that drove the acreage to be expanded in Yakima Valley. Acreage has continued to grow over the last few years. In 2016, 890 acres of Ekuanot was harvested with a healthy yield of 2,740 pounds per acre (PDF). Unfortunately, Ekuanot is another patented variety. Sadly, this means that rhizomes are not available to those wanting to add it to their hop garden. But, don’t fret too much, there’s plenty of USDA-grown, non-patented varieties out there for the homebrewer itching to grow his own. 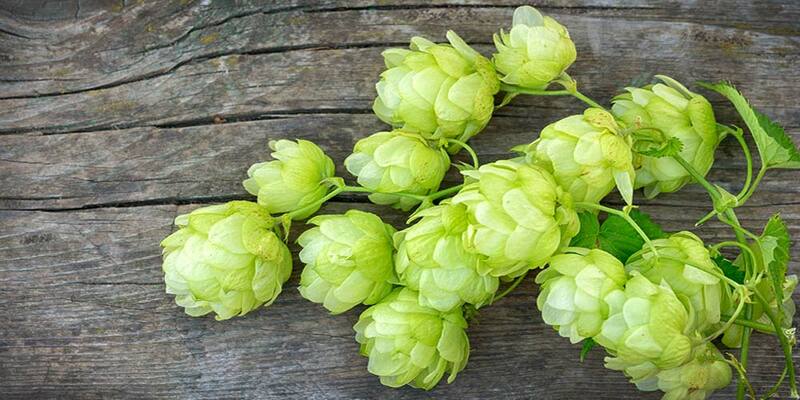 Check out our other hop profiles to get some idea of what varieties are available and will grow well in your area. Growth Rate — Vigorous; yellow bine in the spring maturing into a deeper yellow-green. Yield — Very Good; 2200-2700 pounds per acre. Cones — Tightly packed; oblong-ovoid; yellow green in color. Susceptible to — Downy Mildew; Hop Aphids; Two-spotted Spider Mite. Resistant to — Moderately resistant to powdery mildew. Storage — Moderate; maintains 60% to 65% alpha acid content after 6 months storage at 68°F. Ekuanot is known for bringing a complex array of aromas and flavors to the brew pot. Fruity aromatics such as lemon, lime, pithy orange, tropical fruit, berry, papaya, and sometimes apple. Along with these there may be more herbal notes, like sage and eucalyptus. 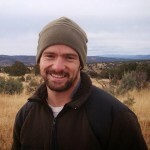 Possibly even a background note of hay and cedar may also be noted. It’s worth noting that some brewers find a strong note of fresh green peppers. This has turned some brewers, as well as some craft beer enthusiasts, off of the variety. Ekuanot is widely available, especially with last year’s harvest making its way to market. The variety is available in pellet, whole cone, and the new Cryo LupuLN2 pellets. This is a variety with across the board potential. Because of the shear array and complexity of aromas Ekuanot can provide, it is most often used late in the boil, at flameout, or dry-hopping. However, it has plenty of alpha-acid punch to take on the bittering side of brewing too and has been used successfully in many single-hop beers. 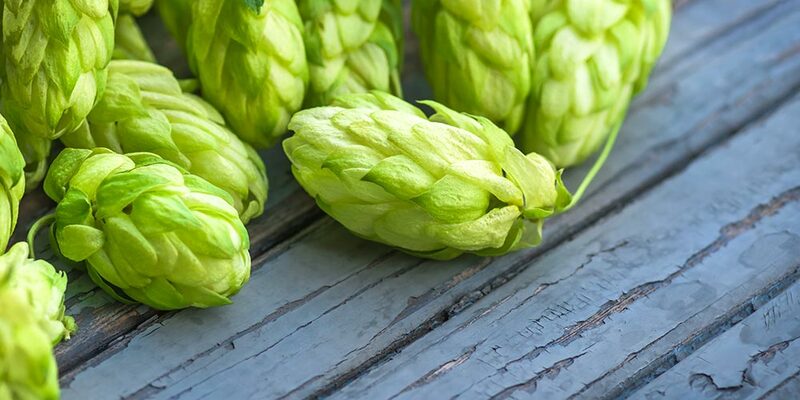 It also can complement the floral and tropical fruit of many other American hop varieties, such as Mosaic and Calypso… just to name just a couple. Out of these substitutes, Chinook is going to being the closest match in regard to oil composition. To help you gain a better idea of this hop’s aroma and flavor I would recommend you sample as many of these as you can find. This, ummm… research will deepen your understanding of how Ekuanot works in different beer styles and give you a better idea of how to use it in your own homebrewing. Pinedrops IPA from Deschutes Brewing Company (USA) — Also uses Nugget, Northern Brewer, Chinook, and Centennial (Read the Review). Lil Heaven Session IPA from Two Roads Brewing Company (USA) — Also uses Azacca and Mosaic. Session Pale Ale from Fremont Brewing Company (USA) — Also uses Citra and Simcoe. IPA Simcoe Ekuanot from Cloudwater Brewing Company (UK) — Also uses Simcoe and Mosaic. Galactic Haze from Hop And Sting Brewing Company (USA) — Also uses Mosaic and Ariana. Scorcher #366 from Brooklyn Brewing Company (USA) — Also uses Willamette. 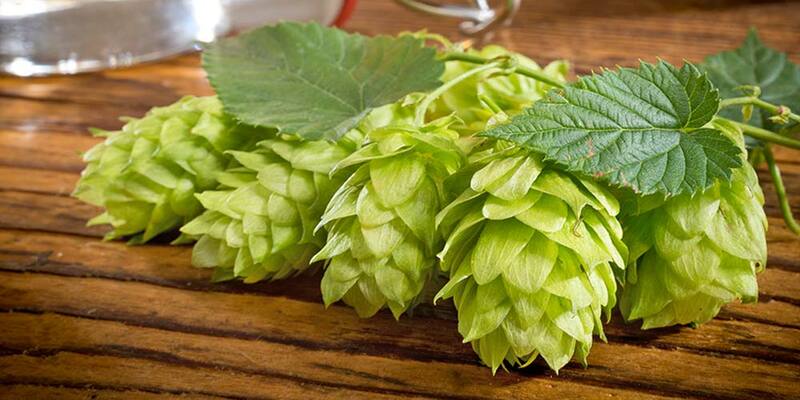 If you have any experience brewing with Ekuanot hops or have tasted beer that make use of the variety please share your thoughts below in the comments.